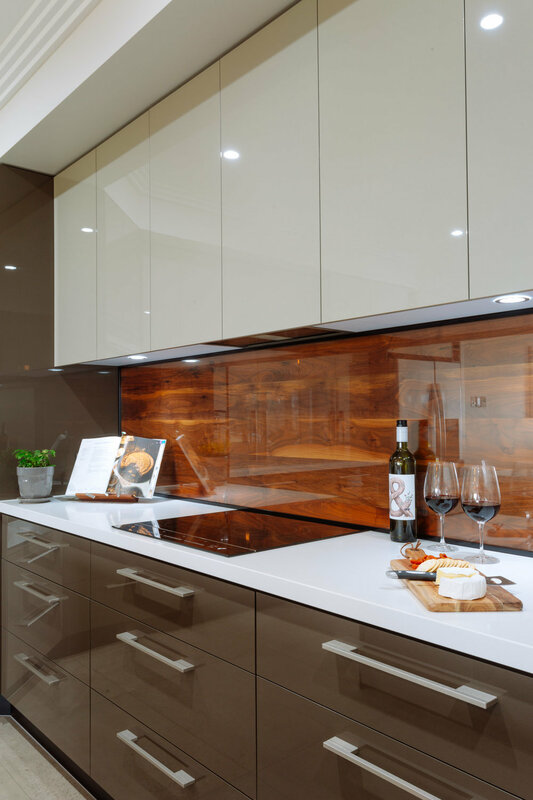 At Miller Kitchens we pride ourselves on providing exceptional service, quality workmanship and cabinetry that is second to none. We understand the importance of personalised service, design that incorporates the best of your ideas and our experience and results that leave you satisfied for years to come. 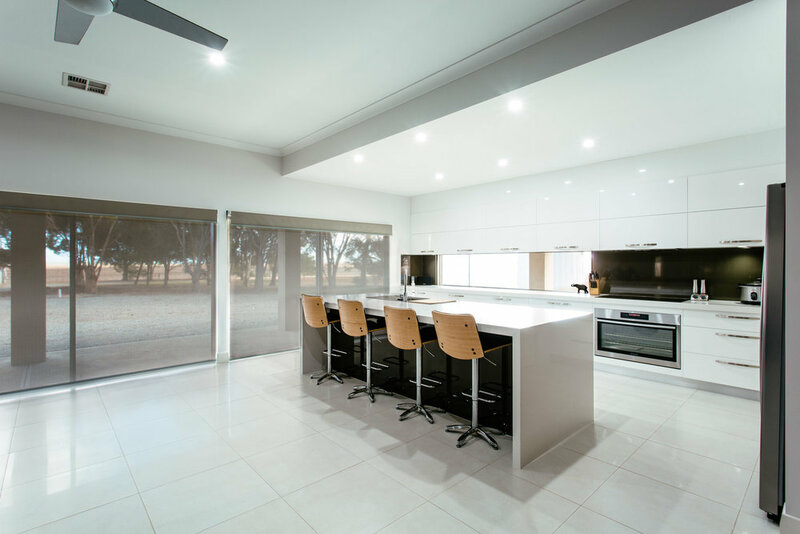 With over 20 years experience in the kitchen cabinetry industry, we have built a reputation of superior service and quality cabinetry across the Eyre Peninsula. We invite you to engage Miller Kitchens to complete your next project.